NEWINGTON – Come one chili cook, come all. 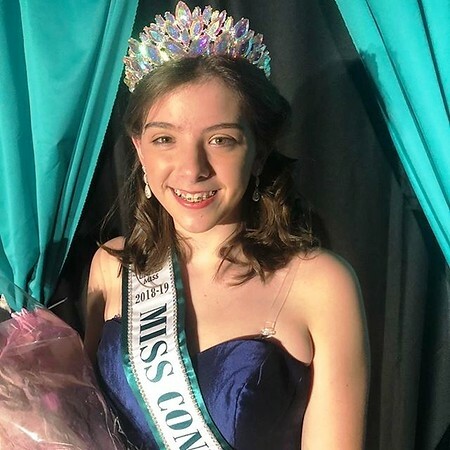 A 15-year-old girl who has conquered enormous medical troubles is asking local residents to join her in raising money to help other kids get better. 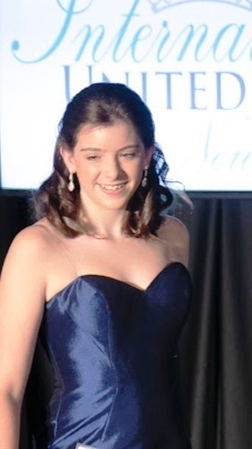 Kaitlyn Klampert of Danbury has been a patient of Shriners Hospitals for Children in Springfield, Mass., since she was diagnosed with cerebral palsy at age two-and-a-half. 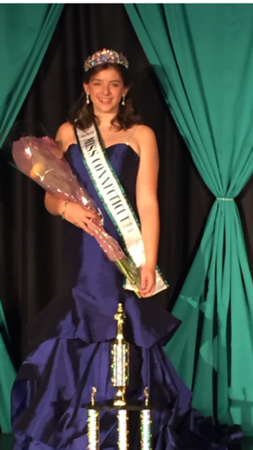 Recently crowned the 2018-2019 International United Miss Connecticut Jr. 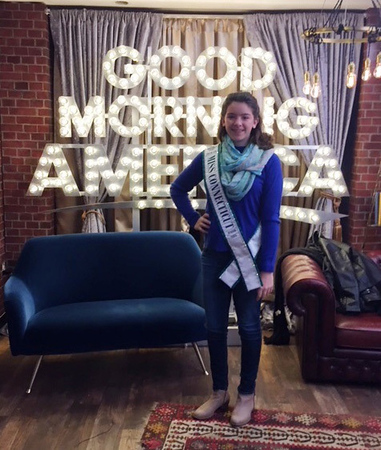 Teen, Klampert launched a fundraising initiative for the non-profit medical center. Coming up next Saturday, Feb. 9, from 11 a.m. to 2 p.m. is a Chili Cook-off for Shriners Hospitals at the Sphinx Temple Shrine, located at 207 Deming St. in Newington. When she was younger her legs were so bent, the heels could not reach the ground. In 2008 a surgery extended her hamstring and heel cords. Klampert spent the next few years in intensive physical therapy, learning how to walk. 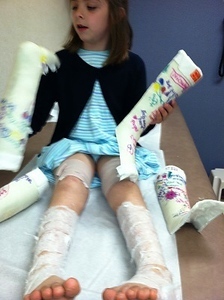 She stopped wearing leg braces at age 10 and received full clearance two years ago. Now a sophomore at Danbury High School, Klampert walks normally. The hospital serves youths under 18 who suffer from orthopedic problems, spinal cord injuries, cleft lip, and other complex conditions. The Boston branch specializes in burn treatment. Over one million children from across the world have been treated at 22 different Shriners Hospitals, regardless of their family’s ability to pay for treatment. For Klampert’s mother, Christine Kennedy, that fact was a welcome relief. She’s helping her daughter to organize the upcoming chili cook-off. For a suggested donation of $10 per person people can taste each chili and vote for their favorite. There will also be door prizes, a bake sale and other surprises. Chili cooks pay $25 to participate in the competition. Email kaitlynklampert@gmail.com for details. All proceeds will go to Shriners Hospitals for Children. “Just to be able to give back to a hospital that has given my daughter a different life, we’re so grateful,” Kennedy said. The Sphinx Shrine Temple is one of only two temples in Connecticut. Members celebrated the organization’s 120th anniversary in 2016. 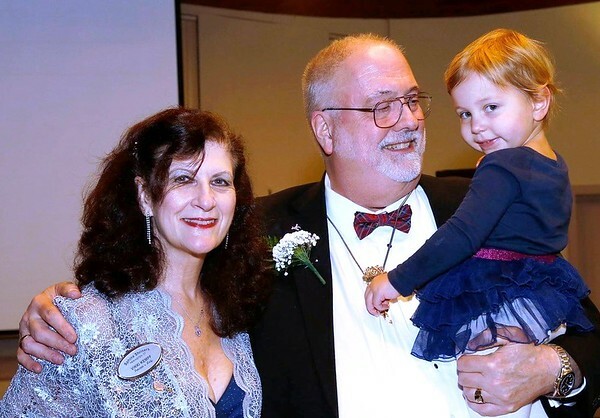 Sphinx Potentate Bruce Fairclough and First Lady Vikki have a granddaughter with cerebral palsy who is currently a patient in Springfield. 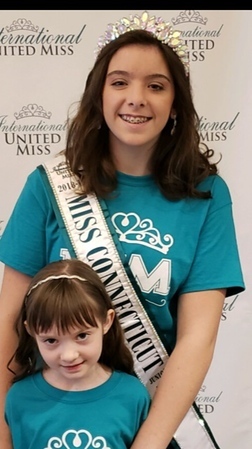 Vikki’s 2019 endeavor is called Carli’s Kids, to benefit the hospital’s Go-Baby-Go program. Keepsake buttons will be for sale at the cook-off. Erica Drzewiecki can be reached at 860-801-5097 or . WHEN: Saturday, Feb. 9 from 11 a.m.-2 p.m.
Posted in Newington Town Crier, Newington News on Tuesday, 29 January 2019 17:51. Updated: Tuesday, 29 January 2019 17:53.